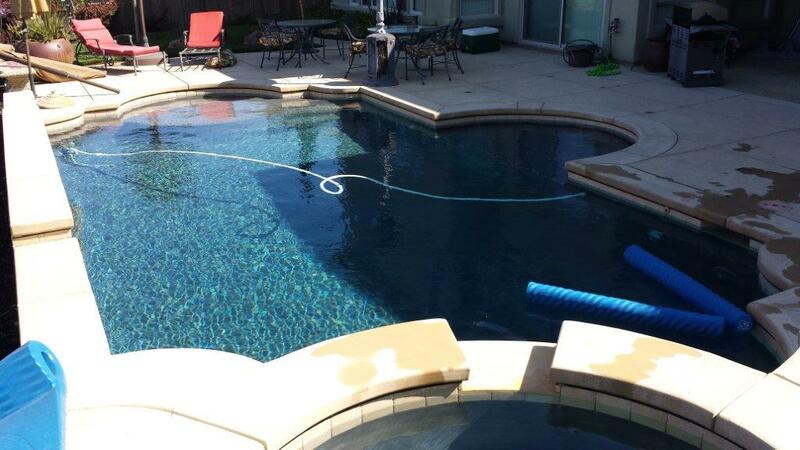 Pacific Blue Pools Service and Repair is committed to providing quality servicing of your swimming pool. 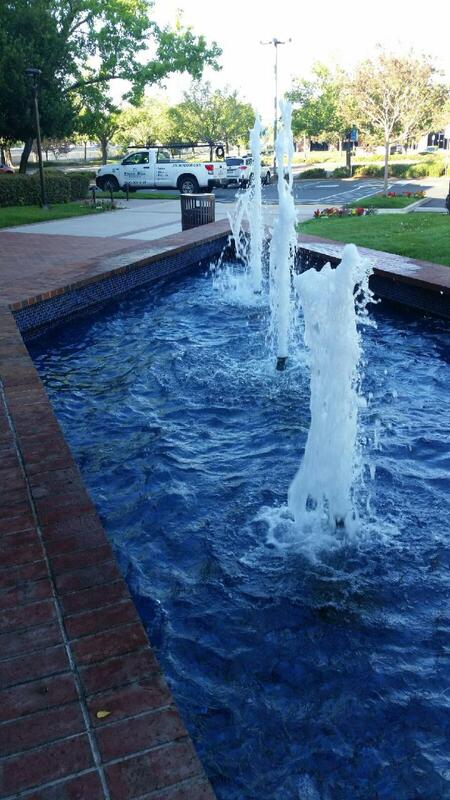 Water features and fountains are the pride of any commercial property. 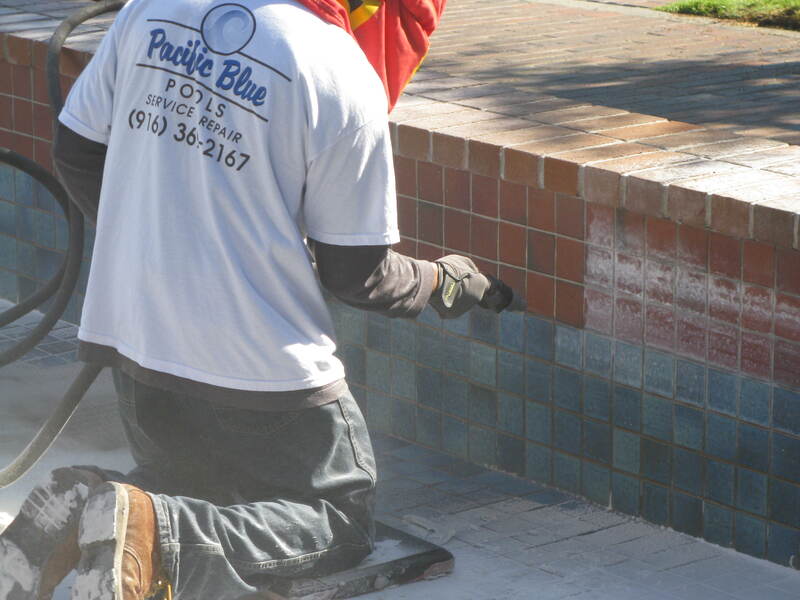 We take pride in the appearance and the welcoming effect these water features have on your commercial property. 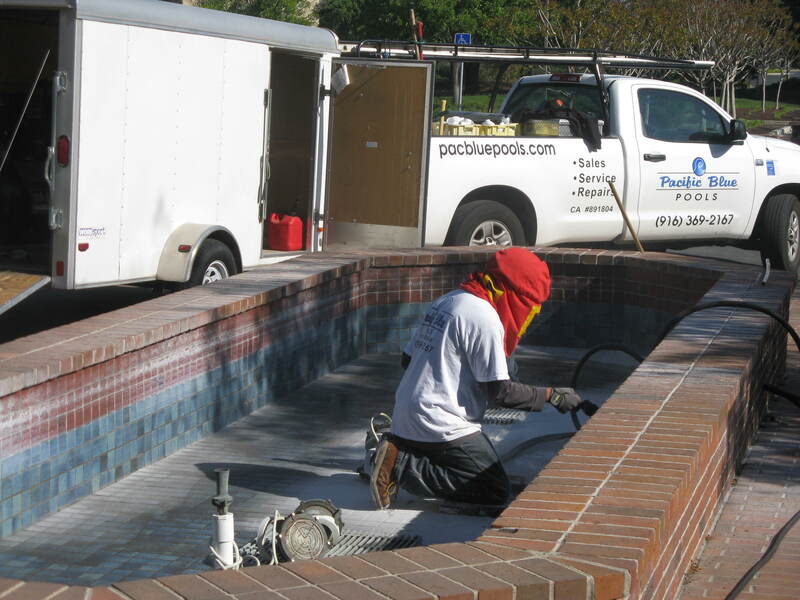 We offer complete servicing of fountains including weekly chemical water balance and cleaning of the fountain. 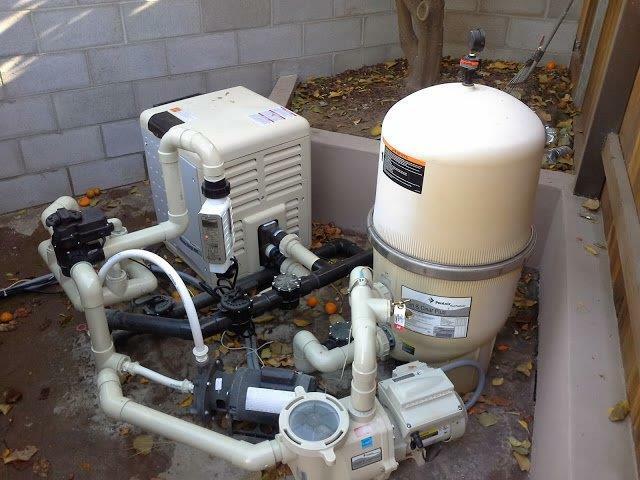 Included in our weekly fountain maintenance is filter cleaning as needed and professional observation of all equipment with prompt notification to the property manager of potential equipment problems. Competitive proposals for repair are then submitted for review. 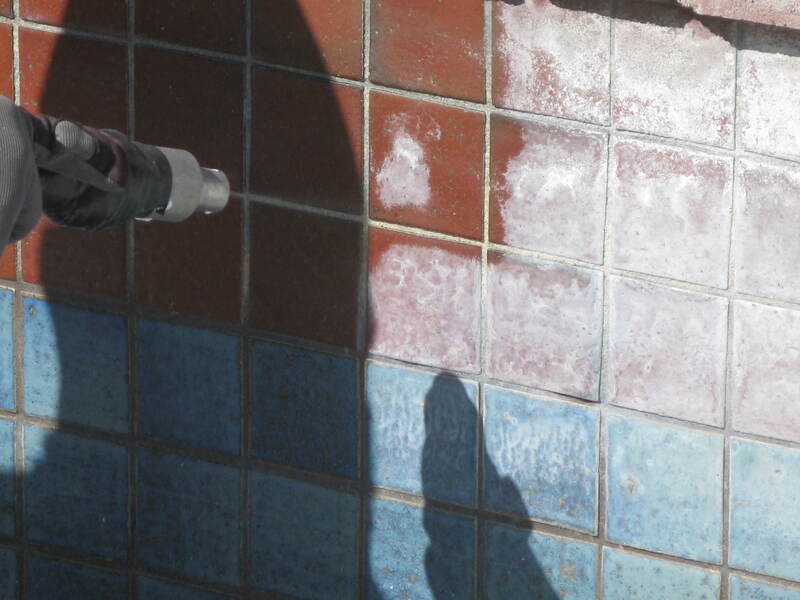 Tile cleaning is an effective option to make your pool tile look like new. We use the air blast method using glass beads at relatively low pressure to ensure positive cleaning methods and safe application. 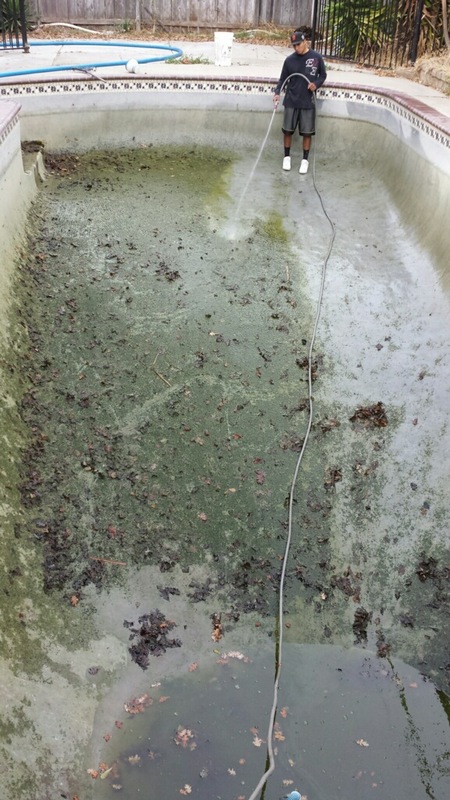 In most applications the pool water is lowered only 6 inches and beads used are water salable for easier clean up. 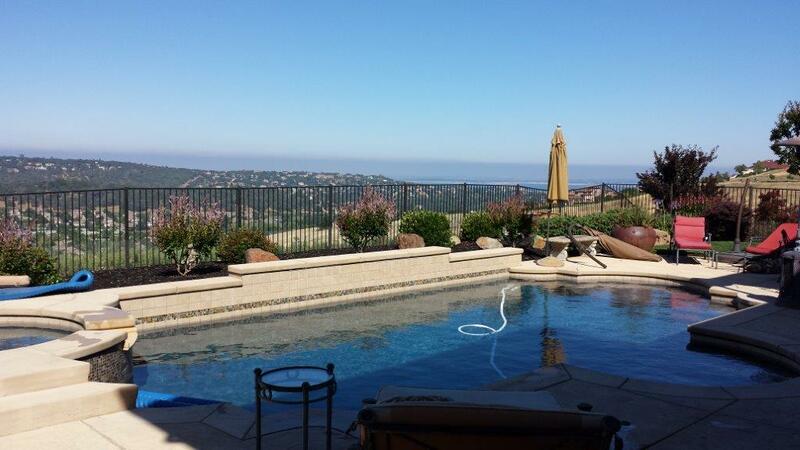 Pacific Blue Pools Service and Repair has many years of experience in equipment repair and installation. 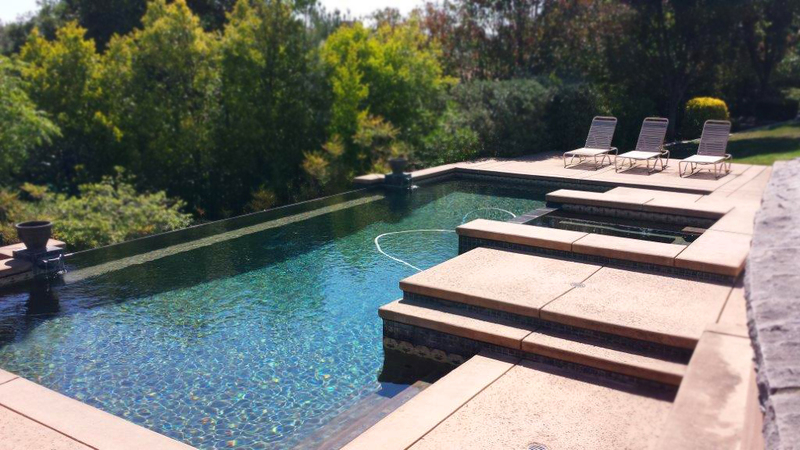 We have brought our experience from the ground water control industry to the swimming pool industry. 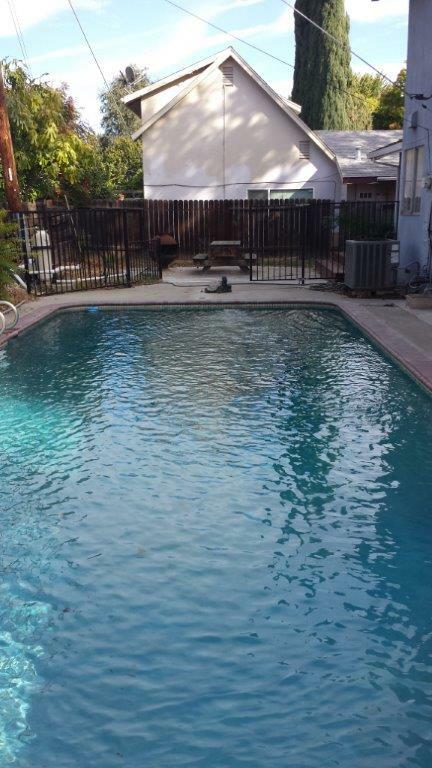 Weather you require a complete pump(s) and filtering system with complete automation or you are in need of a small repair, Pacific Blue Pools Service and Repair will provide a competitive honest quote. We offer a full line of equipment brands to meet your needs. 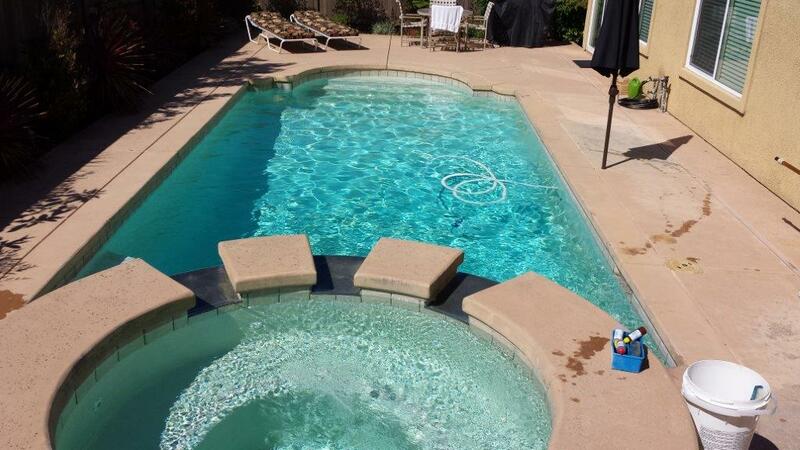 We offer quality equipment repairs for all Pumps, Filters, Controllers Pool Sweeps, and swimming pool electrical.